How can a modern legend like the Mustang digital amplifiers be improved? Simplewe do it again, bigger and better with the 200-watt Mustang GT-200. without patching a single cable or plugging in a soldering iron. And, you can connect easily to the Fender Digital ecosystem for learning and sharing. 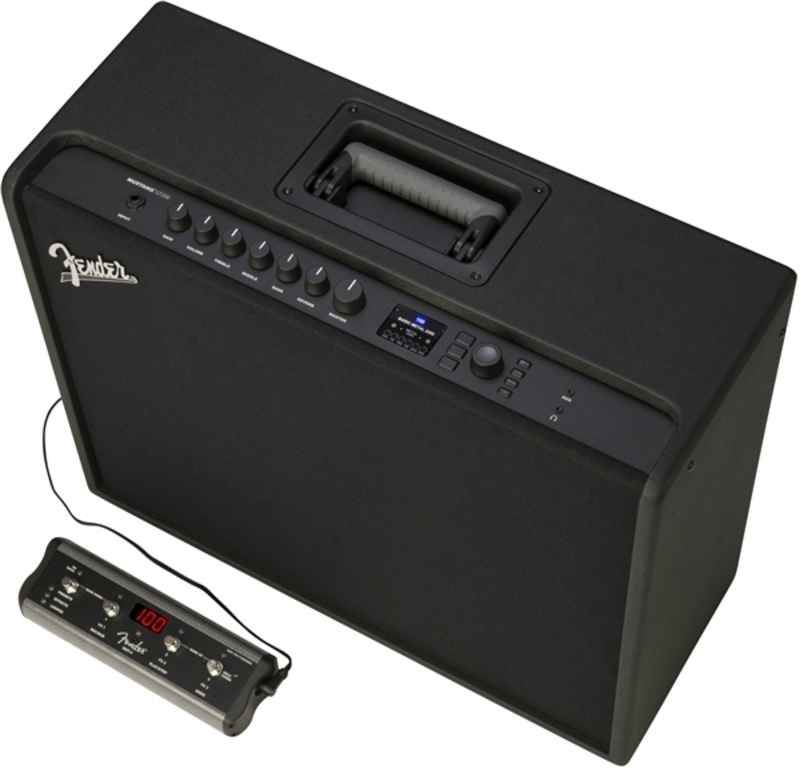 One amp for every stage, the Mustang GT-200 is easy for any player but powerful enough to go around the world.